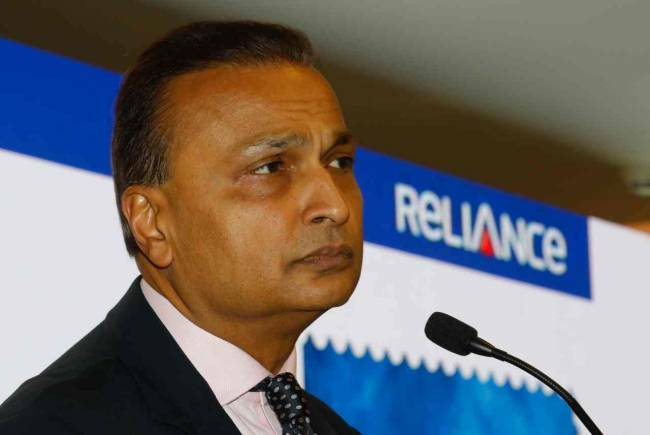 In February, the Supreme Court had ordered Anil Ambani and two directors of Reliance Communications (RCom)—the company headed by Anil--to pay Ericsson Rs 453 crore within four weeks or face a three-month jail term for contempt of court. Mukesh Ambani, Chairman of Reliance Industries, has helped younger brother Anil Ambani avoid a potential jail term by providing Rs 462 crore to repay Swedish telecom equipment maker Ericsson's dues. Earlier on March 18, Ericsson said it had received Rs 462 crore from RCom. In effect, this is the second occasion that Mukesh Ambani has come to the rescue of his brother after a public feud in 2005 which eventually culminated in the assets of the Reliance group being split among the two siblings. In 2018, Mukesh Ambani-promoted Reliance Jio Infocomm offered to buy RCom’s wireless assets for Rs 3,000 crore, indicating that the brothers had buried their differences. RCom, which owed around Rs 571 crore to Ericsson, including a one-time settlement of Rs 550 crore plus interest, had already deposited Rs 118 crore with the Supreme Court in February. Ericsson, which managed and operated RCom's network under a 2014 deal, last year approached the court over the unpaid dues. Anil Ambani had given a personal guarantee to the Supreme Court last year, promising that Ericsson’s dues would be cleared. However, Reliance Communications missed the first deadline of September 30. Ericsson then filed a contempt petition in the Supreme Court against Anil Ambani in October. The court gave RCom time till December 15 to make the payment. RCom filed a plea for an extension of the deadline, but the court dismissed it. RCom failed to honour the second deadline as well, following which Ericsson again filed a contempt petition.